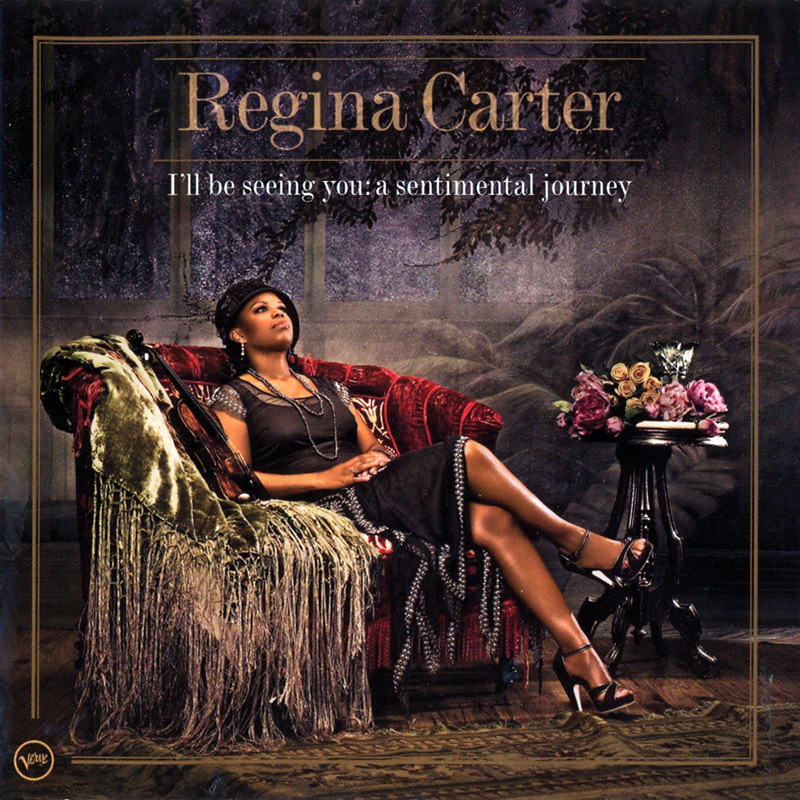 With I’ll Be Seeing You: A Sentimental Journey violinist Regina Carter pays tribute to her late mother, Grace Carter, in a swinging journey through songs of the 1920s, 1930s and 1940s. The familiar songs, sparkling arrangements, dare-devilishly spontaneous playing, and witty improvisations make I’ll Be Seeing You a feel-good album that closely captures the excitement of Carter’s live performances. In remembering her mother, Regina Carter evokes, with unfettered swing and virtuoso abandon, the primal joys of a classic era in American music.